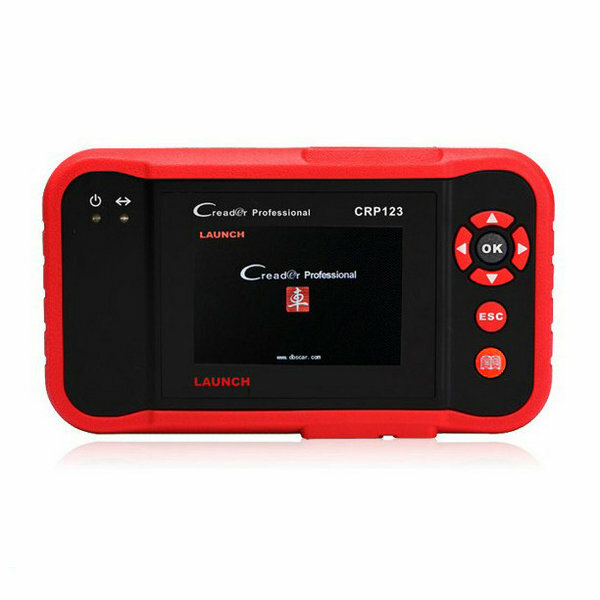 Launch Company has developed a new auto diagnostic tool Launch X-431 IV, the technology design the new Auto Diagnostic Tool is according to the highest level in the world, so it is very popular all over world. 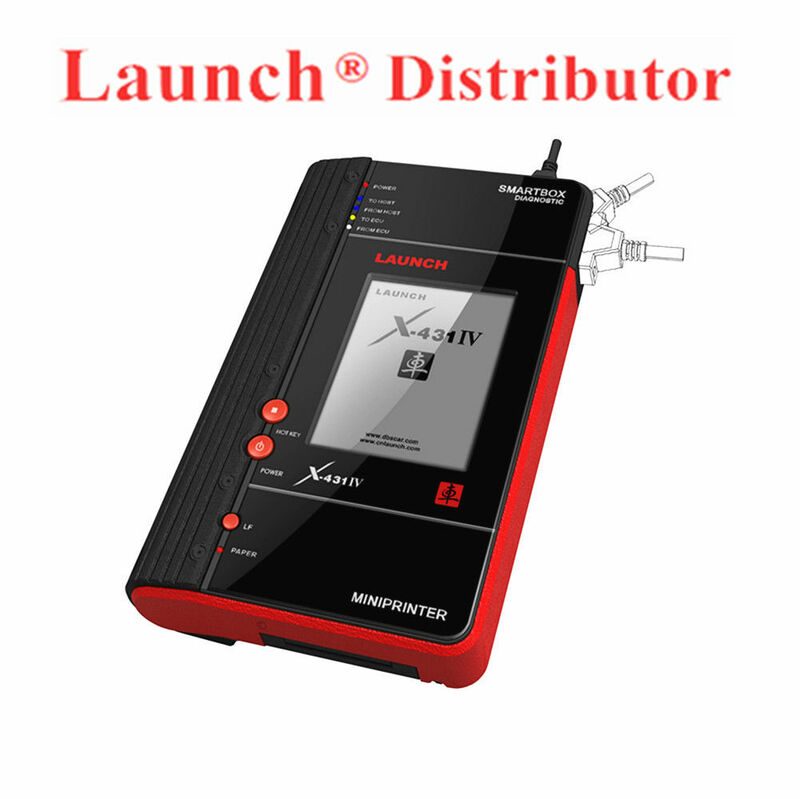 This Launch X431 IV is instead of x431 master, more better and functional and can be update online. The special design and the diversity function become the most selling point of Launch X431 IV. All of our Launch products enjoy standard and full service, warranty, as well as technical support from the Launch company. All the Launch products we sell are 100% original and are updatable 100% using the official Launch website free for one year. The Launch CRP123 update have two way: one, customer can go to the Launch CRP123 official website to register and then login account to update software step by step. The second way is, go to the Launch CReader Professional CRP123 of Launch official website, and then download the ” update tool installation package” then finish to install it, later open this tool, it will be asked to input some information of your Launch CRP 123, then login your CRP 123 Serial Number and Password. Then you can one click update. Auto Key Programmer Ck-100 For Wholesale Price only at 330usd/pc and if you order more than 5pcs once, you will get better price. In the past, car key fobs were just simple Ck-100 key programmer metallic gadgets that were stamped with the car company’s logo. Now, key fobs are used for activating remote keyless entry systems on vehicles. Mostly, these OBD2 Tools are seen to be used by car owners because of their multiple benefits, they are a great help. The computer chip in the remote creates a unique code that the receiver is programmed to recognize. One good thing about this code is that, it cannot be replicated. In these days, the organic environment and strength supply experience with problem. In addition to the creation and promotion of recent electricity vehicles and conserving stamina vehicles, persons are wanting to continue to keep vehicle in really good overall performance with obd2 tool in order to avoid take in extra vigor and emit way more exhaust. Here consider Launch CRP123 for instance. OBD Diagnostic Center will guide you on how to install the VAG COM 12.10.3 USB cable on your Windows system. 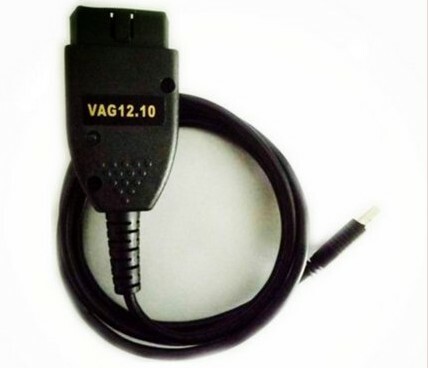 vag com 12.10.3 will then successfully work with VCDS OBD-II software and your vag car. Uncompress the file. Double-click on “Install.exe” to install the drivers. When complete — plug in the cable into any USB port on your computer and wait as it installs automatically. Uncompress the file. Double-click on “Vcds 12.10.3 Install.exe” to install the VAG 12.10.3 drivers. Plug the vagcom 12.10 cable into an appropriate USB port. The ‘Found New Hardware Wizard’ will start and it will ask you “Can Windows connect to Windows Update to search for the software?”. Select ‘Yes’. 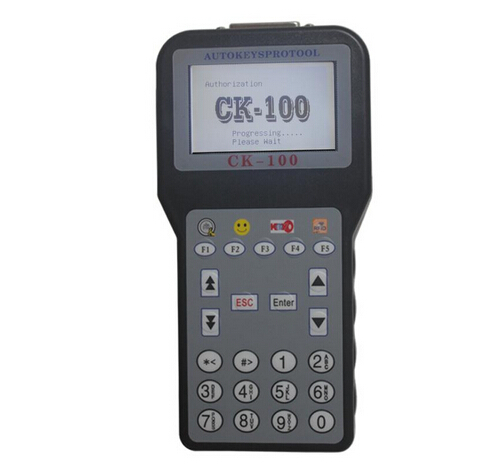 Ck-100 Auto key programmer is a new set of keys for a modern car will not solve safety problems. Modern autos have improved lock features and security. The keys for such cars have a unique electronic code that matches a code held in the engine management system, and the system checks to make sure it’s the appropriate key each time the car is started. As a result, there is a group of SBB Key Programmer coming into being to meet the demand. Auto locksmiths are equipped with the most advanced vehicle key and remote programming systems. And among them, there is one powerful and functional key programmer that is Ck-100 key programmer. And it enables you to program a new key that matches the original and match the code. More and more customer always complain the product Sbb key programmer v33 price is very expensive, today I have to tell all of the customer, the SBB Key Programmer price sells at www.cnautotool.com only at : 68usd/pc. And the quality is best and we have a lot of SBB in stock. (2)This product can directly connect with the car’s OBD2 16pin connector. (3)The package will conclude with update information. (4)SBB is a universal key programming tool. It can do lots of cars, but to detail car compatible list, there is a file on our website or you can contact our customer service. How Sbb key programmer v33 works and get a new key ? If you lost car key, even if all of your keys get lost, sbb key programmer also can help you get a new key. But before buying it, I will introduce you about the SBB key programmer V33, you will use it more convenient. Sbb v33 key programmer is a new device used as a portable unit for programming keys in immobilizer units on vehicles. Due to its integrated hardware, SBB needs no more than the OBDII cable provided to carry out a wide range of functions. SBB V33 key is a universal car key, generally speaking it covers the car models from 1996-2010. But it depends on the specific car models. It can read pin code for the Honda, Acura, Voltswagon, Toyota and Nissan, but no need pin code for Honda and Toyota. How to Use SBB Key Programmer and SBB FAQ Last week, I posted an entry about Top 6 Handheld Car Key Programmer, in which, I wrote SBB key programmer V33. And today, I would like to briefly talk about how to use SBB key programmer and some normal questions for SBB. How to use SBB Key Programmer v33? SBB V33 can make new keys even if you lost all keys. 1. Insert the new blank key into your car keyhole first before running SBB. 3. Insert SBB 16-pin interface into your car’s OBD2 diagnostic socket, read PIN code, and program key. Sbb key programmer v33 new immobiliser read PIN code for Honda, Acura, Volkswagen, Toyota and Nissan.